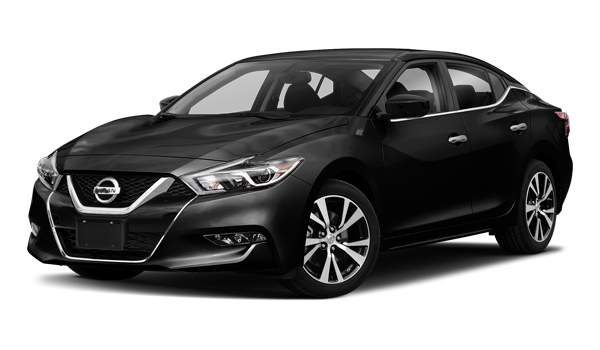 You can finance the 2018 Chrysler 300 right now near Carlsbad at Jack Powell CDJR in Escondido, but how does it compare to the 2018 Nissan Maxima? Find out here, and then check out our special offers going on now! 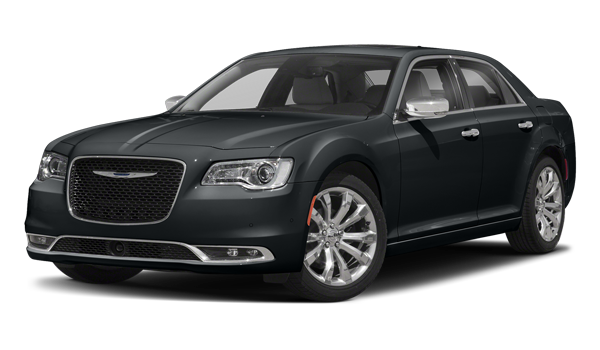 Check out our Military Discount and other offers for drivers throughout greater San Diego at Jack Powell CDJR, where you can take home the 2018 Chrysler 300 today!